Inconel 690 Plates Supplier, A168 Inconel 690 Cold Rolled Plate Exporter, Inconel 690 Hot Rolled Plate Dealer. Marc Steel is a known manufacturer and exporter of Inconel 690 Plates,, which is a high-chromium nickel alloy having excellent resistance to many corrosive aqueous media and high temperature atmospheres. In addition to its corrosion resistance, ASTM B167 Inconel 690 Plates has high strength, good metallurgical stability, and favorable fabrication characteristics. The high chromium content makes Inconel Din 2.4642 Plates very resistant to attack from oxidizing chemicals or hot gases. 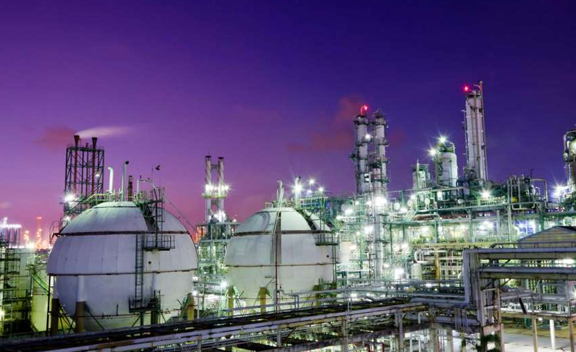 Also, the high chromium content of Inconel UNS N06690 Plates gives excellent resistance to aqueous corrosion by oxidizing acids (especially nitric acid) and salts, and to sulfidation at high-temperatures. 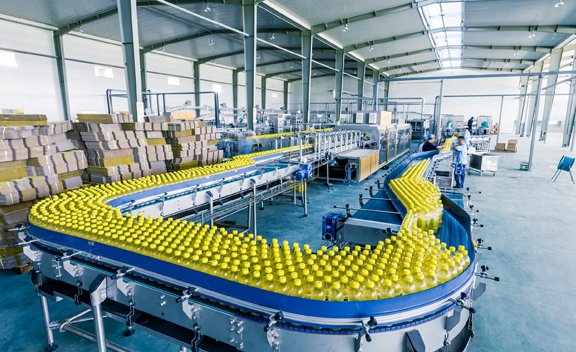 However, the high level of nickel in Inconel 690 Coils imparts resistance to stress- corrosion cracking in chloride-containing environments as well as to sodium hydroxide solutions. LEADING MANUFACTURER OF INCONEL 690 PLATES SUPPLIER, INCONEL 690 HIGH QUALITY PLATES STOCKHOLDER, INCONEL 690 COLD ROLLED PLATE, ASTM A168 INCONEL 690 CHEQUERED PLATE EXPORTER IN INDIA. INCONEL HR PLATE DISTRIBUTORS, INCONEL 690 CR PLATES STOCKIST, DIN 2.4642 INCONEL HOT ROLLED PLATES DEALER, UNS N06690 INCONEL 690 PLATE MANUFACTURER & SUPPLIERS. Inconel 690 Sheets not only has excellent resistance to stress corrosion cracking ability, but also has high strength, good stability and excellent metallurgical processing capability. 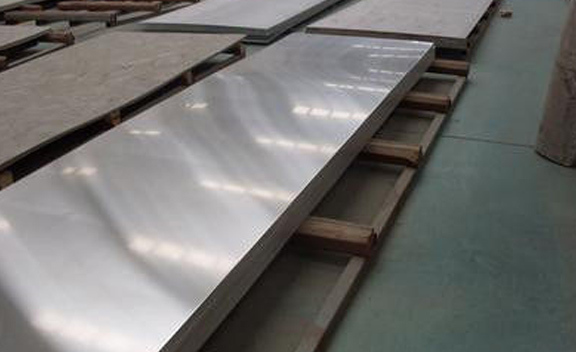 In addition to its corrosion resistance, Alloy 690 Sheets has high strength, good metallurgical stability, and favorable fabrication characteristics. Alloy 690 Coils is often used in high temperature burners, duct work, petrochemical heaters and furnaces. Nickel 690 Plates has the highest chromium content (29% Cr) among nickel alloys suitable for fabrication of pressure equipment, which confers exceptional resistance to oxidizing media. Nickel 690 Sheets can be machined using conventional machining methods which are used for iron-based alloys. This Nickel 690 Coils does work-harden during machining and has higher strength and “gumminess” not typical of steels. 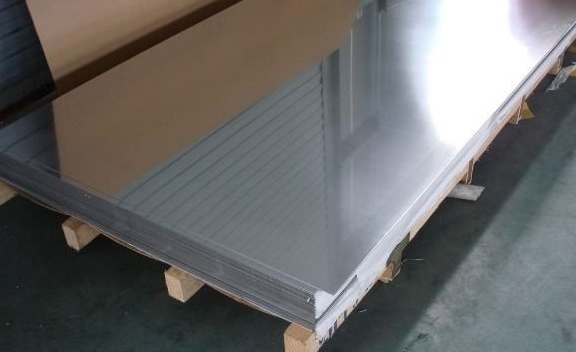 Buy Nickel Alloy 690 Plates at reasonable price from us. Sri Lanka, Chile, Macau, South Korea, Belgium, Denmark, Kazakhstan, Croatia, Angola, Switzerland, Oman, Portugal, United Arab Emirates, Puerto Rico, Brazil, Belarus, Nepal, Gabon, Malaysia, Ireland, Spain, Bolivia, Israel, Nigeria, Venezuela, Bangladesh, Slovakia, Austria, Ghana, Tibet, Netherlands, Indonesia, United States, Hong Kong, Australia, Japan, Estonia, Vietnam, Mexico, Greece, South Africa, Argentina, Libya, Kuwait, Gambia, Romania, Kenya, Peru, Sweden, China, Yemen, France, Zimbabwe, Norway, Russia, Bahrain, Turkey, Iraq, Poland, Finland, India, Nigeria, Germany, United Kingdom, Ukraine, Ecuador, Pakistan, Bhutan, Egypt, Iran, Jordan, Singapore, Morocco, Costa Rica, Lithuania, Mexico, Saudi Arabia, Afghanistan, Trinidad & Tobago,Tunisia, Chile, Namibia, Philippines, Azerbaijan, Italy, Algeria, Qatar, Taiwan, Canada, Hungary, Poland, Bulgaria, Serbia, Mongolia, Lebanon, Thailand, Colombia, Czech Republic, New Zealand, Iran. Houston, Los Angeles, Jeddah, London, Faridabad, New Delhi, Navi Mumbai, Chennai, Petaling Jaya, Thane, Riyadh, Chiyoda, Kanpur, Granada, Mexico City, New York, Nashik, Bhopal, Vung Tau, Gurgaon, Caracas, Hong Kong, Al Jubail, Colombo, Sydney, Jamshedpur, Aberdeen, Ahmedabad, Seoul, Mumbai, Howrah, Hanoi, La Victoria, Visakhapatnam, Montreal, Jaipur, Santiago, Ernakulam, Surat, Algiers, Nagpur, Cairo, Indore, Milan, Noida, Hyderabad, Ankara, Port-of-Spain, Kolkata, Manama, Ho Chi Minh City, Dammam, Vadodara, Muscat, Bengaluru, Geoje-si, Coimbatore, Chandigarh, Baroda, Moscow, Pune, Secunderabad, Jakarta, Karachi, Rajkot, Toronto, Haryana, Singapore, Pimpri-Chinchwad, Ulsan, Ranchi, Bangkok, Busan, Kuwait City, Abu Dhabi, Calgary, Edmonton, Ahvaz, Dallas, Rio de Janeiro, Thiruvananthapuram, Tehran, Gimhae-si, Sharjah, Doha, Dubai, Melbourne, Atyrau, Courbevoie, Istanbul, Madrid, Perth, Bogota, Lahore, Brisbane, Al Khobar, Lagos, Kuala Lumpur, Ludhiana.